Founding Partner and experienced private equity manager having acted as senior executive in growth-expansion funds in Mexico and emerging markets with more than US$235m of assets under management. Led investments totalling more than US$110m in the telecommunications, media, financial services, and digital sectors. 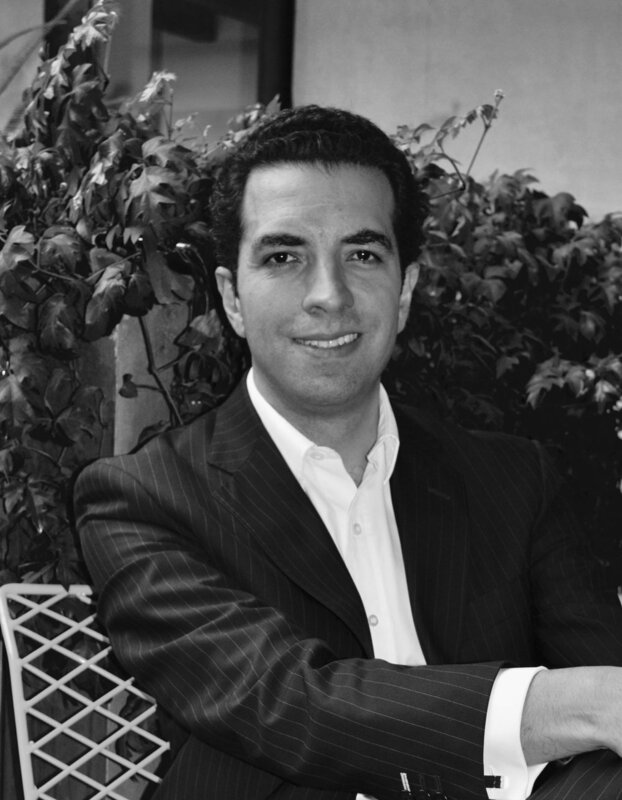 Prior to founding Pedralbes Partners, Jose was a Principal at LIV Capital, the leading late-stage venture capital fund manager in Mexico with focus on Digital and Media. Previously, José was Senior Associate at Delta Partners in Dubai, a management consulting and private equity firm focused on Digital and Media. Prior to that, José was Operations Manager at Prolyt, an energy and power electronics company in Mexico and Business Analyst at McKinsey in Mexico City. MBA from IESE Business School, Barcelona and BS Hons in Electronics and Telecommunications Engineering from ITESM, Mexico City. Mexican national and fluent in English, Spanish and Italian.